We set up this website in 2012 to promote locally produced charcoal. 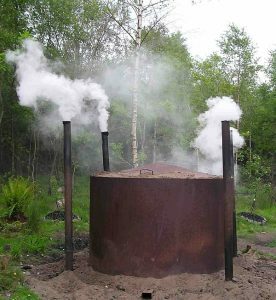 At that time we had been producing charcoal for 3 years and had ourselves been surprised by the environmental and ethical differences between locally produced and imported charcoal. 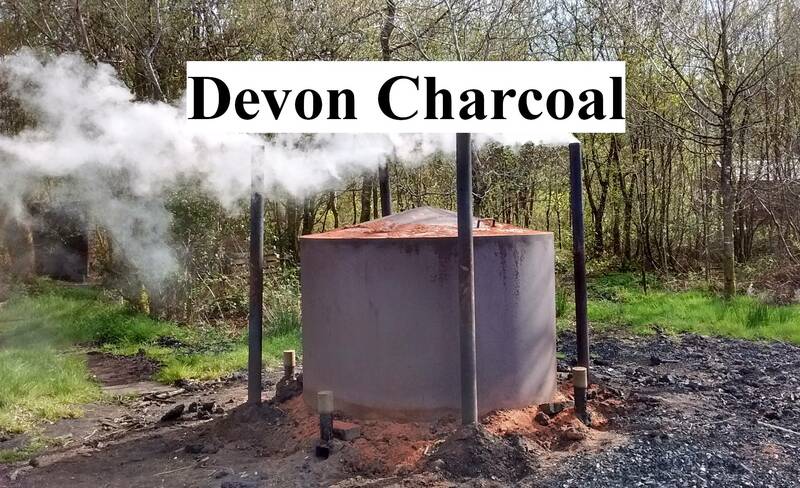 As we have enough customers for our charcoal, it seemed sensible to promote other local producers especially as we were getting inquiries from all over the country. Clearly it is better that these people buy charcoal from a producer based close to them. 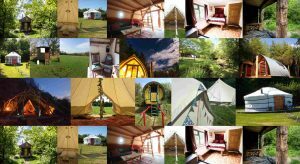 Our latest website is aimed at the glamping market. Although the provision is dominated by small/micro businesses, marketing of glamping accommodation is dominated by a few large players, some of which are global corporations that pay little tax and add little to the local economy. For this reason we started www.devonglamping.uk We don’t charge for listings on the website as the idea is to work collaboratively with other small businesses. This also allows us to list more glamping accommodation in Devon than any other website that we know of. The challenge for such a website is to be ranked well enough on search engines to be effective. As we don’t charge for the listings we don’t have a budget for this. However, we have been pleased with the positive response the site has received and the amount of shares and likes that it has had on social media by people who agree with our ethos.